Going into a new Cirque Du Soleil this past Friday, we wondered how any Cirque Du Soleil show fits in with the rest that we have seen. Each show is unique in their own way, but whoever thought to combine arresting visuals common to their performances and the wonderful music from the legendary Michael Jackson is a genius. As I write this revue, I hear “Rave On” playing from the jukebox in the movie “Pleasantville” and am again reminded of the impact that Buddy Holly had on music, culture, and performance. He was a true genius and innovator and deserves a full-blown show in his honor! On this Sunday afternoon an enjoyable experience with strings attached; literally not figuratively speaking of course. A puppet show! It was the Cashore Marionettes presentation of Simple Gifts. Joseph Cashore a professional puppeteer has performed all over the world, he crafts all his puppets by hand and even designs their mechanics. Summer Lovin’, Had Me a Blast! I am surprised that it wasn’t a sold-out show. 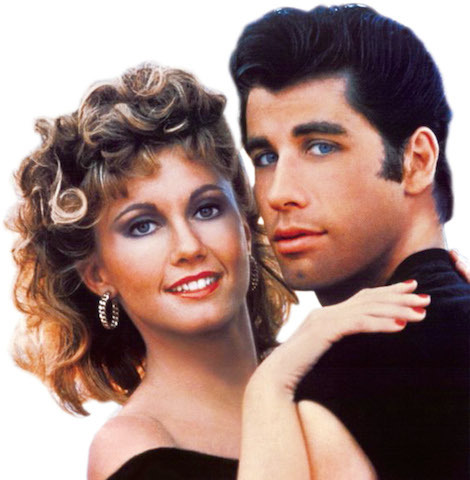 I say, plan early for 2014 because once the word gets out, this will be sold-out… “Grease, is the word”!! We had “Summer Lovin'”, we were “Hopelessly Devoted, and we all were “Born to Hand Jive”! The Gilbert and Sullivan Players came back to Wolf Trap this year to dazzle with “The Mikado”. Once again, NYGASP did not disappoint! They are truly one of the best and most consistent troupes I have ever seen! “The Mikado” is one of the best known from the Gilbert and Sullivan canon and they way NYGASP perform it, you could see it every year and never get tired of it. Green Day’s american IDIOT (Work Light Productions) plays at the Hippodrome through Sunday, May 12th. I would typically warn that this is a non-Equity cast, but this cast proves that talent doesn’t have to be in a union to exist!